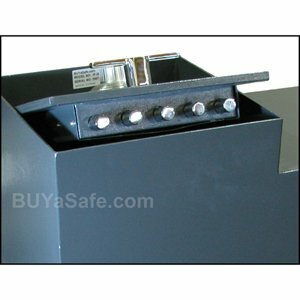 IF-3000C Home & Business Floor Safe. 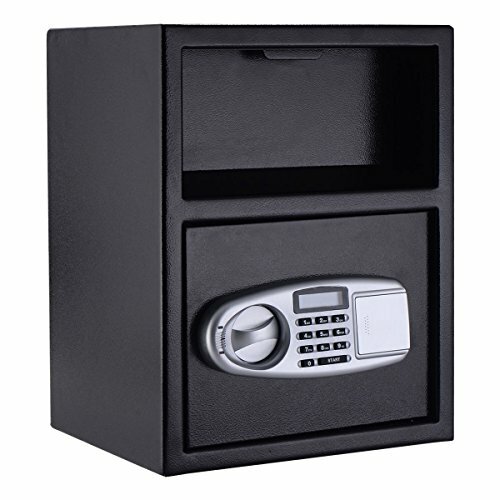 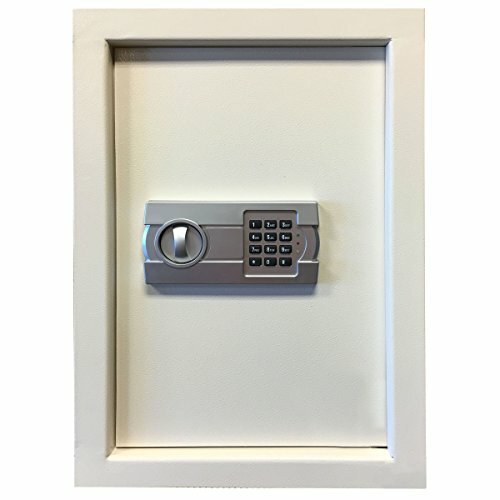 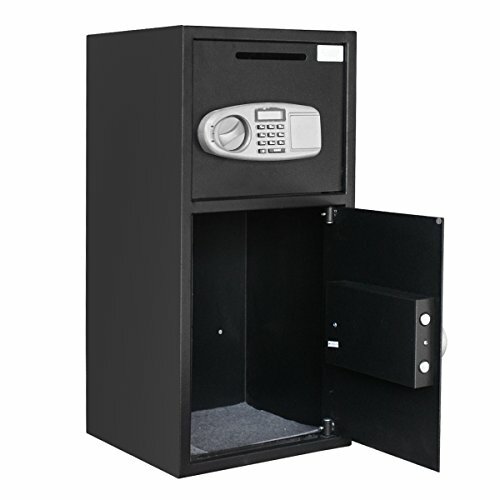 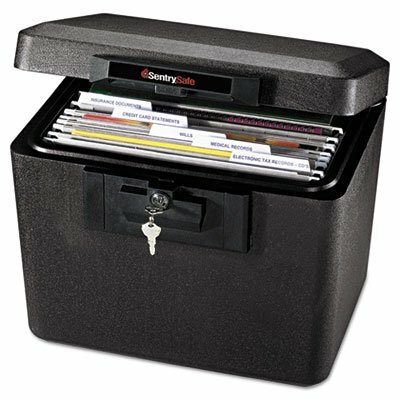 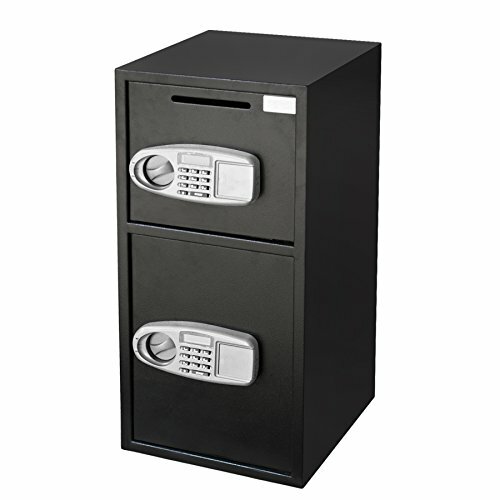 Categories: Floor Gun Safes, Gun Safes. 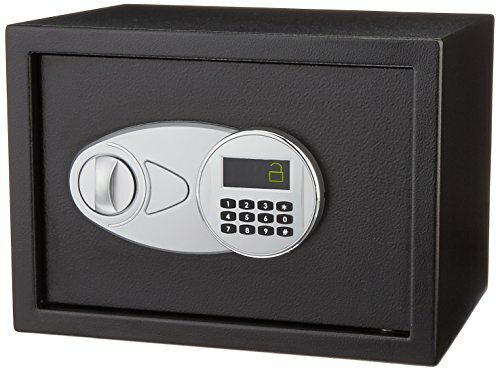 LaGard group II combination Lock. 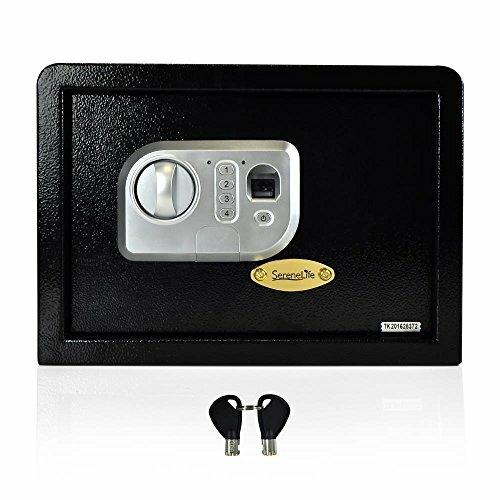 Spring loaded relocker device. 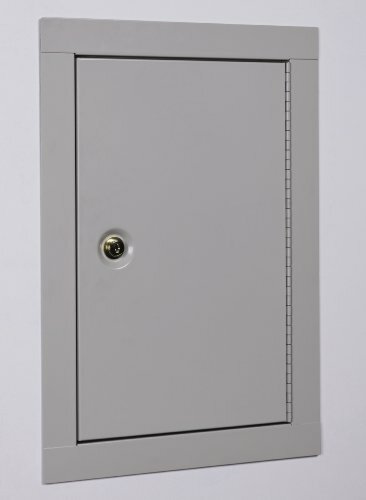 1/2″ A36 solid steel door. 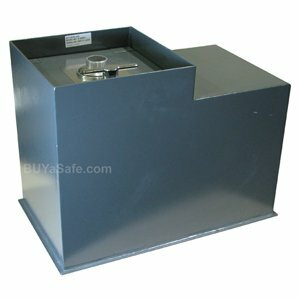 Body anchor base plate. 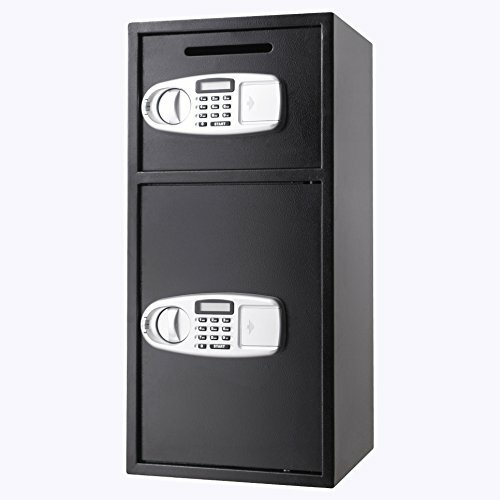 Masive spring gloss black hinge. 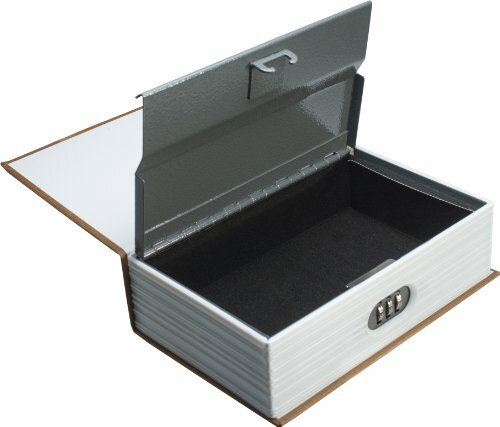 Sturdy steel cover.